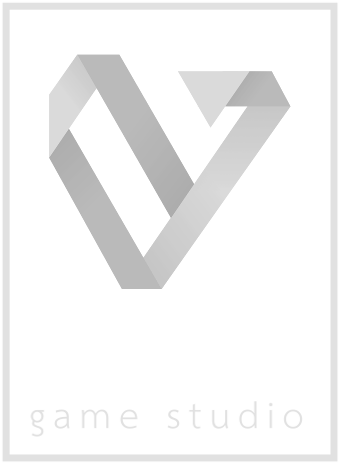 Byteceps is a team of enthusiastic talents, anxious to make indie games. It was founded in autumn 2015, late at night in a bar in Ulm, Germany. By now, we don't have such thing as a headquarter but work from different cities all over the country. We are just about to release a first version of our current project. So stay tuned and come back for more information.